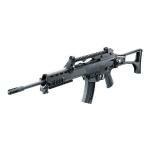 Carl Walther GmbH Sportwaffen, or simply Walther, is a German arms manufacturer. For more than 100 years, Walther has manufactured firearms and air guns at its facility in Germany. 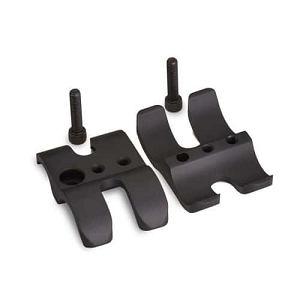 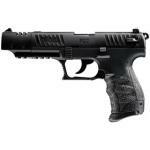 Carl Walther Sportwaffen is a subsidiary of the PW Group. 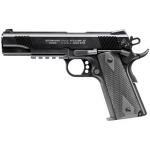 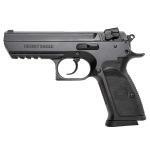 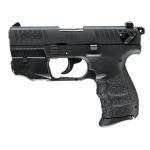 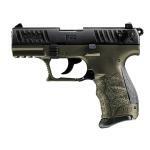 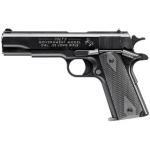 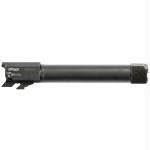 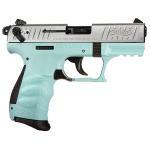 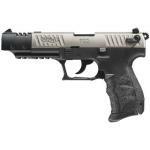 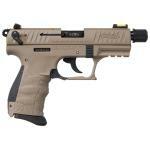 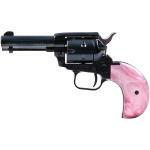 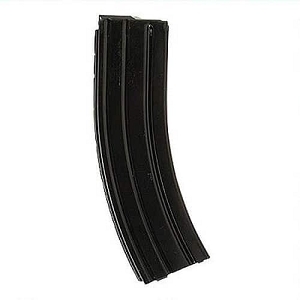 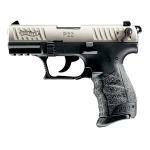 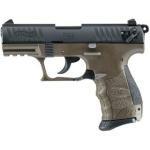 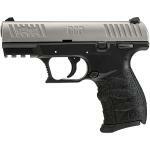 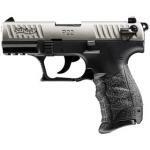 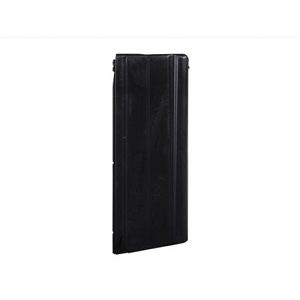 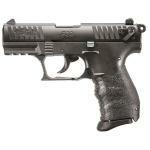 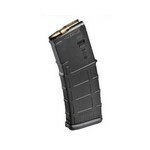 Walther Arms is the US based subsidiary of Walther. 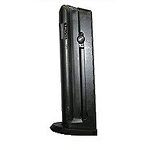 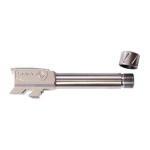 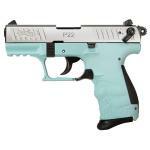 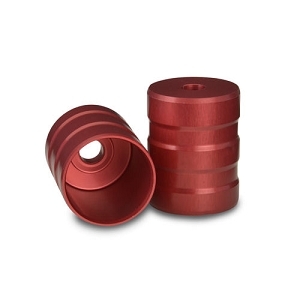 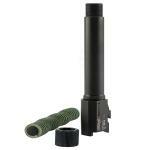 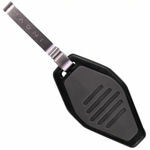 They are one of the global leaders in airgun and handgun quality and design.